For Ginger Ramirez, that was then, this is now. In February 2017, Ramirez learned she was eligible for programming and support services from The Northwest Project. 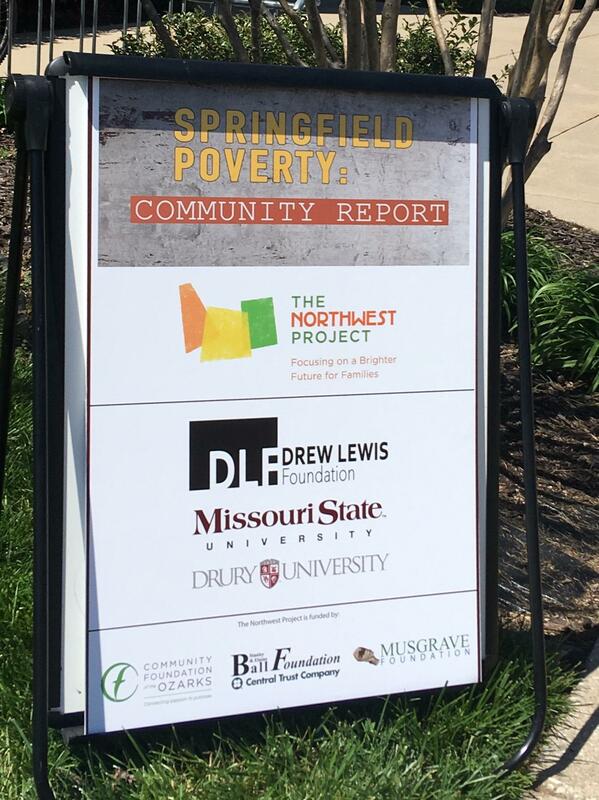 Began in 2016, the Northwest Project is a 5 year, $1.3 million grant to pilot poverty reduction strategies in Northwest Springfield. The NWP is led by the Drew Lewis Foundation, Missouri State University, and Drury University. 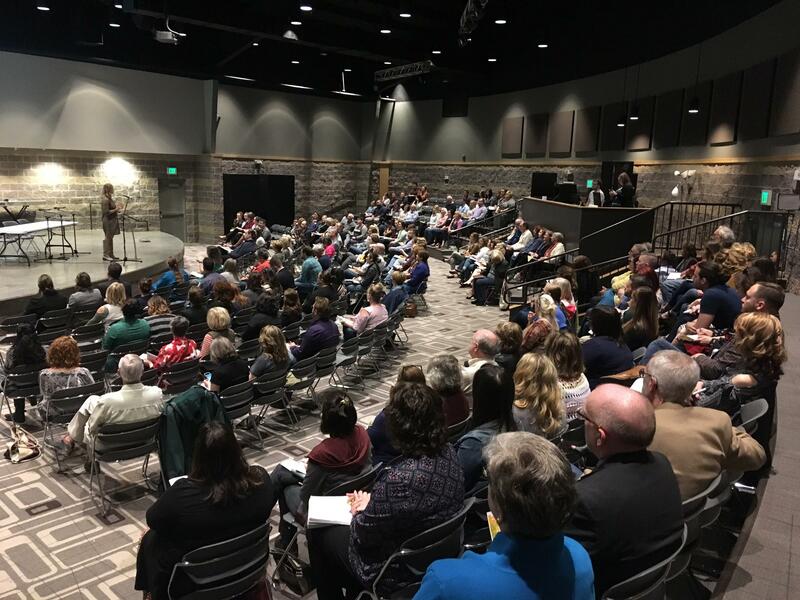 Funding for The Northwest project comes from The Community Foundation of the Ozarks; The Musgrave Foundation; and The Stanley and Elaine Ball Foundation, managed by Central Trust. The NWP 2 year report shows 55 persons have participated in 8 cohorts of the program, representing over 200 family and household members. Average income has increased about $450.00 a month per household participating in the project. The employment rate has doubled since the program began, and credit scores continue to rise. 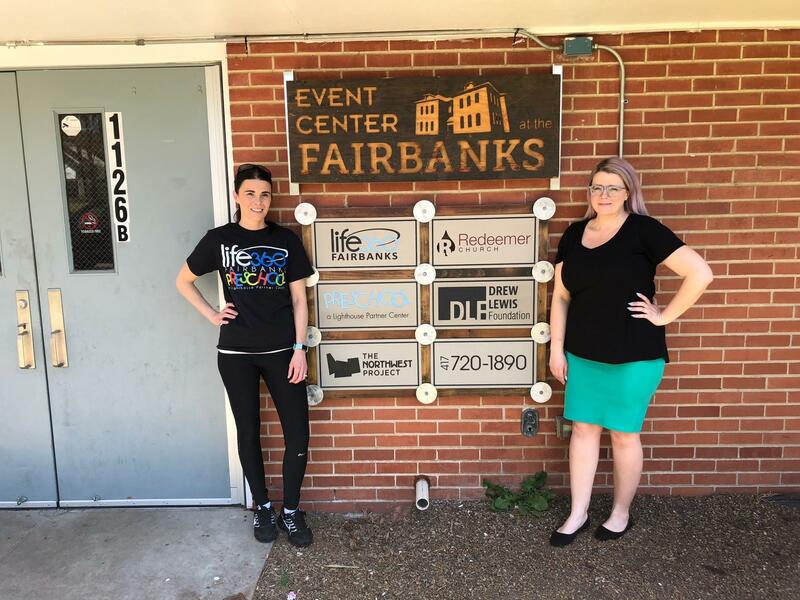 NWP educational classes, community dinners and other activities are held at The Fairbanks in Grant Beach, the Robberson Neighborhood, The Heart of the west Side, and Woodland Heights. Through The NWP, Ginger Ramirez has found a full time job and childcare. She has a savings and checking account set up, and now has reliable transportation with a car acquired through the Help Give Hope program. Persons or families eligible for participation in The Northwest Project must be at or below the 200% Federal Poverty Level; must be employed or employable; and have a high school diploma or its equivalent, or be able to complete it within 6 months after entering the program. Imagine attending a school district with a total enrollment of 42 students and a playground that hasn’t seen much of an update since 1954. This is one of many examples of why organizations applied for a Coover Regional Grant through the Community Foundation of the Ozarks. 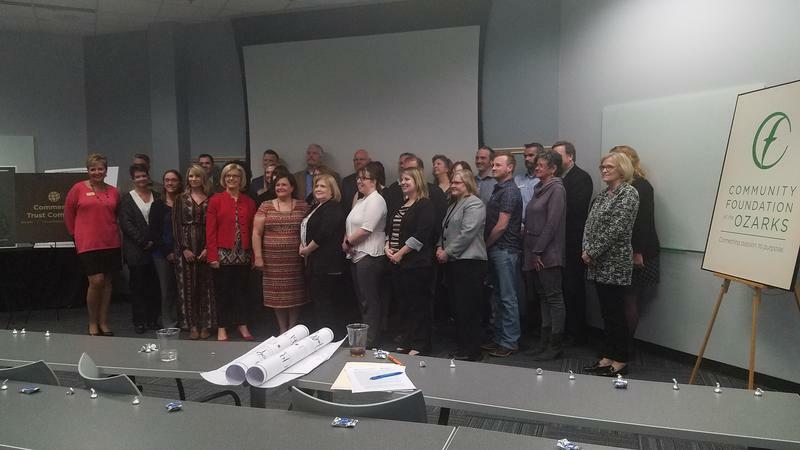 CFO partnered with Commerce Trust Fund to award 21 organizations with the grants. Grants ranged from $4,000 to $19,000. Grants were awarded for projects like renovating the ventilation hood in a school cafeteria kitchen to scholarships to help needy families send their kids to summer programs. "In a rural community, the hospital takes on a bigger role, than it does, I think, in larger cities. 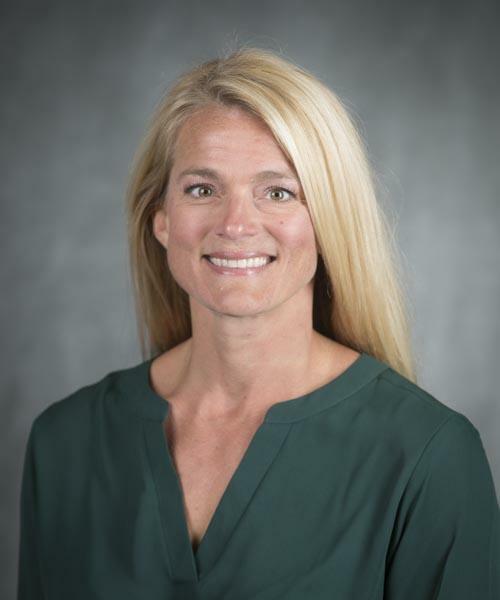 The hospital is kind of all encompassing, and is there to provide whatever help you need."